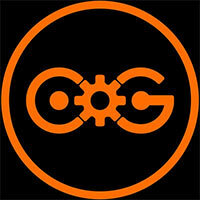 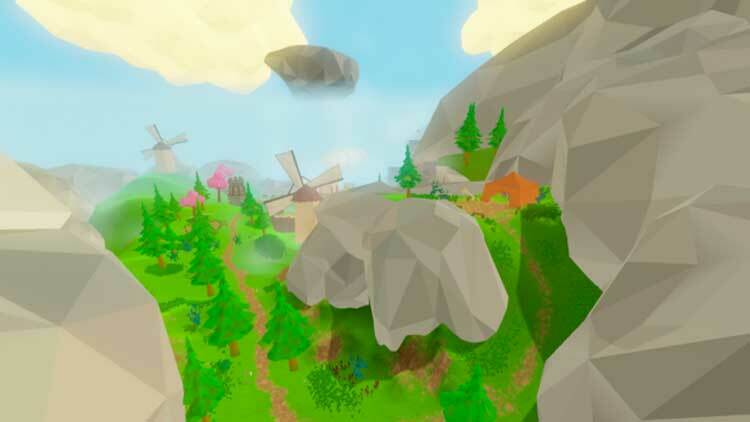 Windscape is a first-person action-adventure full of exciting challenges. 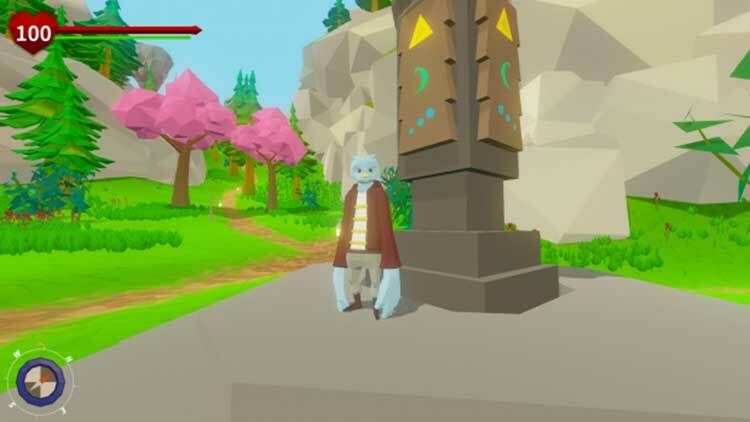 Its unique art style is reflected in expansive worlds and their bizarre inhabitants: On their discovery tours the players will find dark caves, ancient ruins and windy heights – exciting fights and great treasures awaits them. 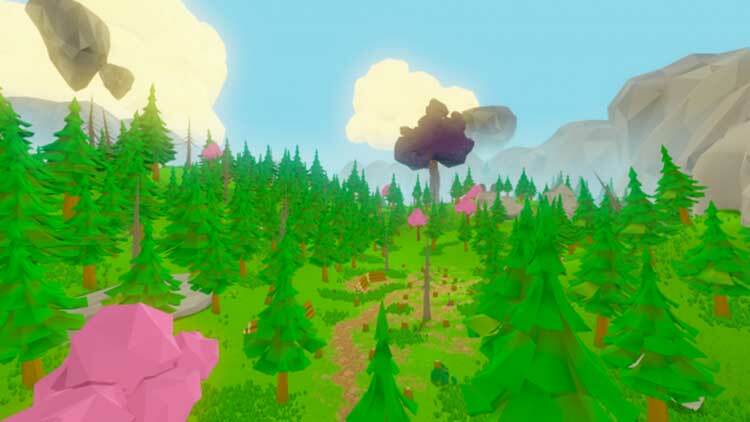 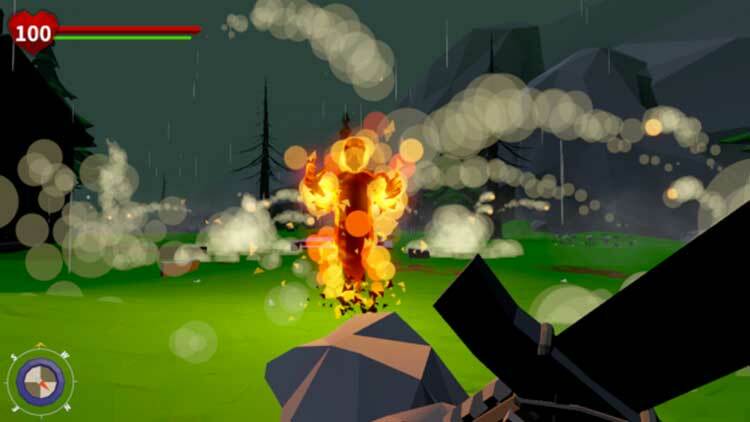 By exploring the game world, mining resources and fighting epic monsters the players collect numerous resources that they can use to craft items, weapons and even buildings. 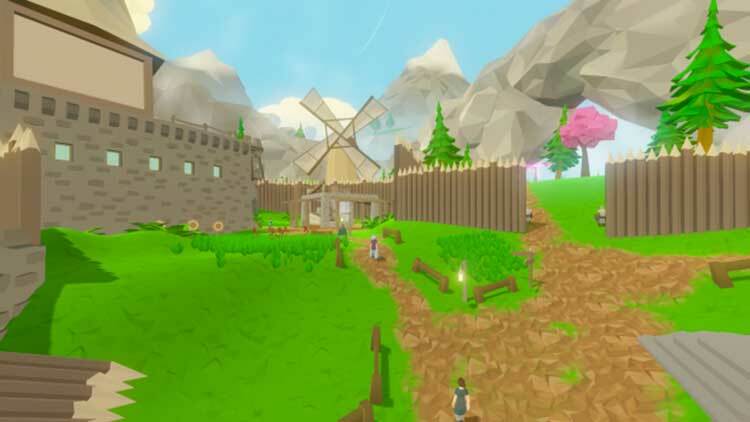 By doing that the players own little town gets populated by new inhabitants who all offer new unique abilities as well. 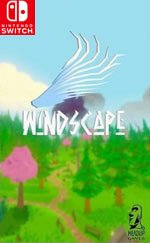 Windscape isn’t an antidote to the everlong tropes of modern action-RPGs – simply because it still needs to rely on enough of them to tie its own systems together – but it does present a relaxed and engrossing alternative that’s designed to give players of any age or skill level the chance to explore, battle and craft at their own pace.